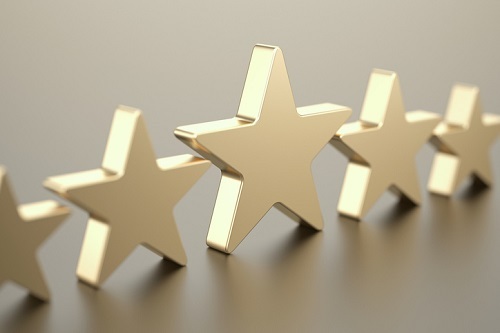 RiskNZ has announced the winners of its annual Awards of Excellence. The awards celebrate the notable achievements of individuals and organisations within New Zealand risk management. Auckland Council’s Cecilia Tse won the risk management professional of the year award, while the council’s risk team won the excellence in developing capability in risk management award. 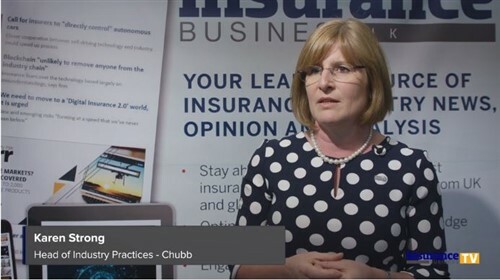 RiskNZ Chair Nigel Toms said Tse played a major part in a transformational shift in the council’s risk culture and maturity through her leadership as head of risk. Ryan McBrearty, of Unison Networks, meanwhile, won the other award for best emerging risk practitioner of the year. 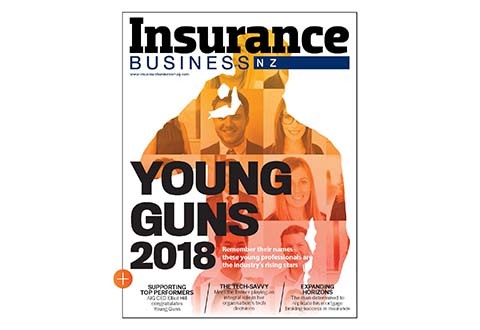 “He has gained this confidence by fully restructuring his organisation’s business continuity plans, renewing its complex insurance portfolio, taking control of project managing, developing and implementing a contract management system, framework and policy – all in the last 12 months,” Toms added.